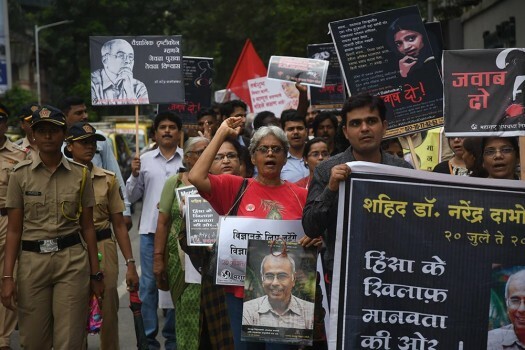 However, the probe agencies have not been able to establish the group's link with the killing of rationalist and communist leader Govind Pansare. 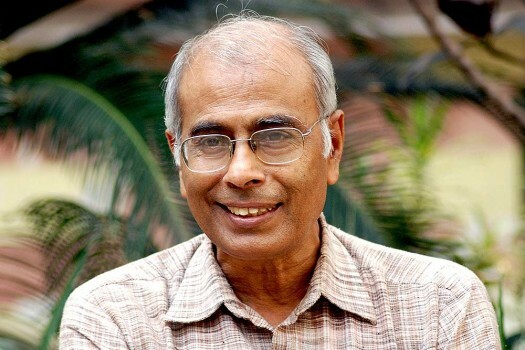 The Central Bureau of Investigation (CBI) on Tuesday arrested three people in connection with the Narendra Dabholkar murder case in Aurangabad, Mharashtra. The bench observed that one was witnessing a "tragic phase" in the country where one could not even speak or move around freely, and yet, the authorities in the above cases had failed to show urgency, or make concrete progress, in probing the killings. Kalburgi's wife claimed in her plea that there was a similarity in pattern in murders of her husband, Govind Pansare and Narendra Dabholkar. 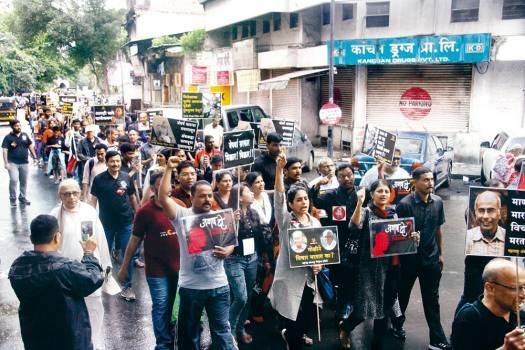 A year after Gauri Lankesh's murder, the trail of a network of radical Hindu right-wing operatives that investigators in Karnataka have been piecing together now appears to be widening, and their paths criss-crossing.